It can be hard to hear how speedy and wonderful Verizon's 4G LTE is when there isn't a 4G tower within 100 miles of your home. Well, that's about to change for some lucky folks in the western half of the US come December 20. Big Red continues to creep closer to a 100% overlay with its 3G network all the time. 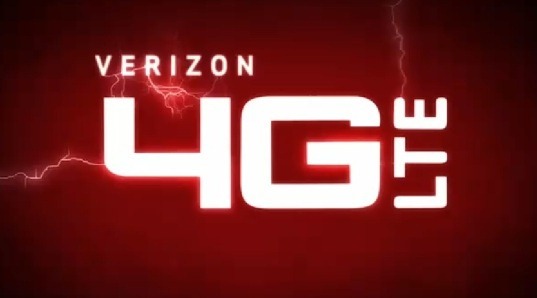 Of course, you need an LTE handset to take advantage of the faster 4G speeds, but most phones Verizon has sold in the last few years are 4G-capable. If you're lucky enough to live in one of the new LTE communities, make sure you abuse the network as much as possible. That'll teach them for taking so long.